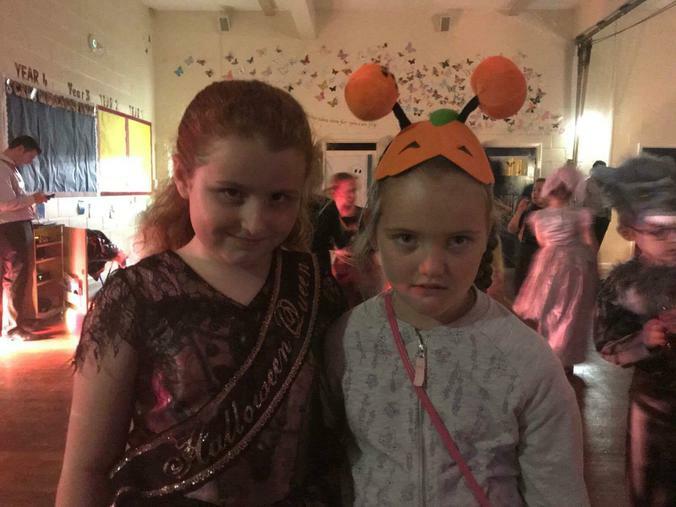 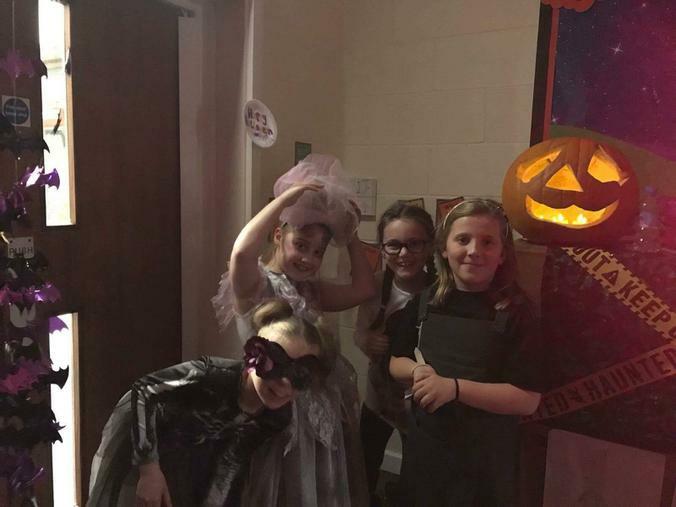 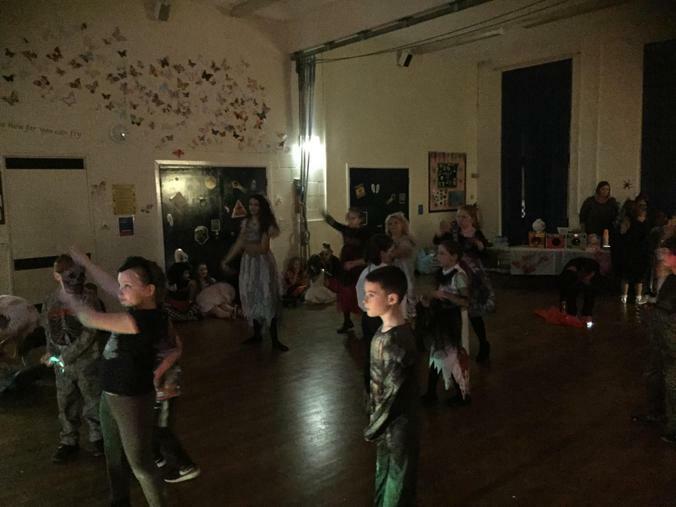 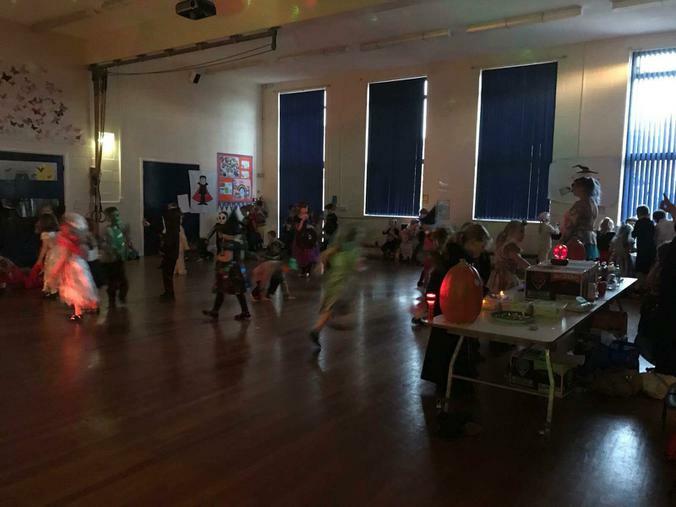 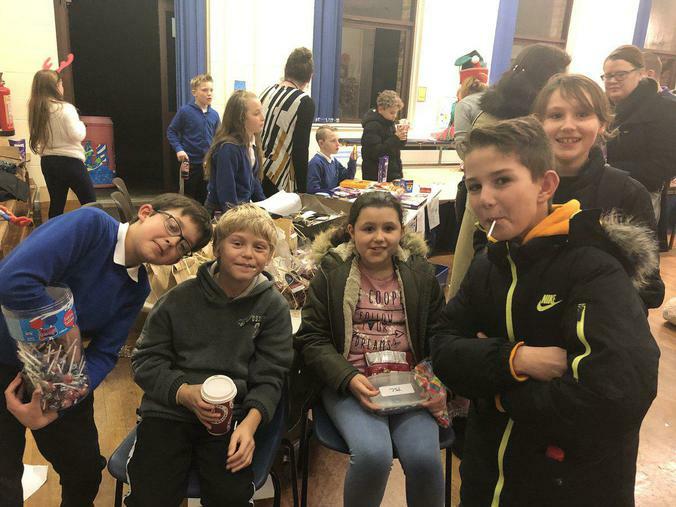 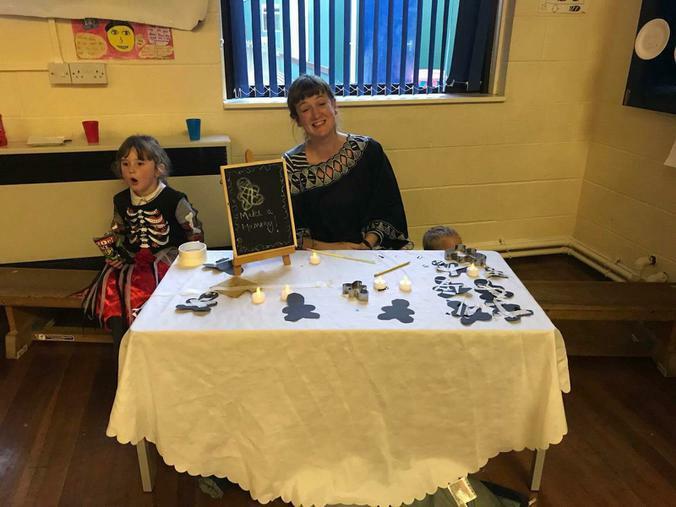 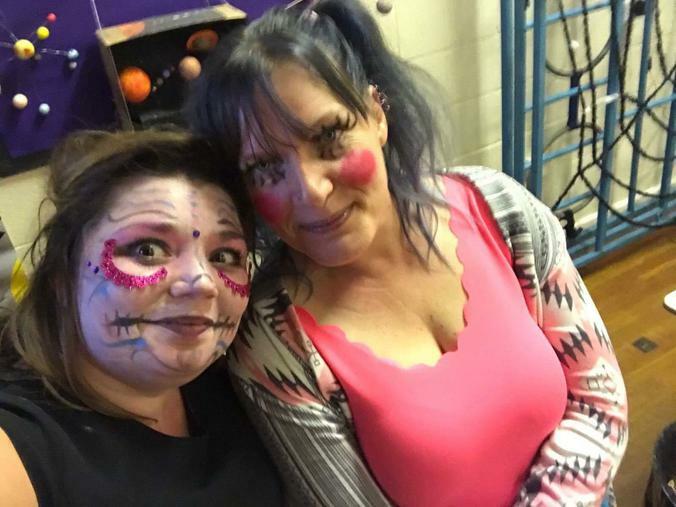 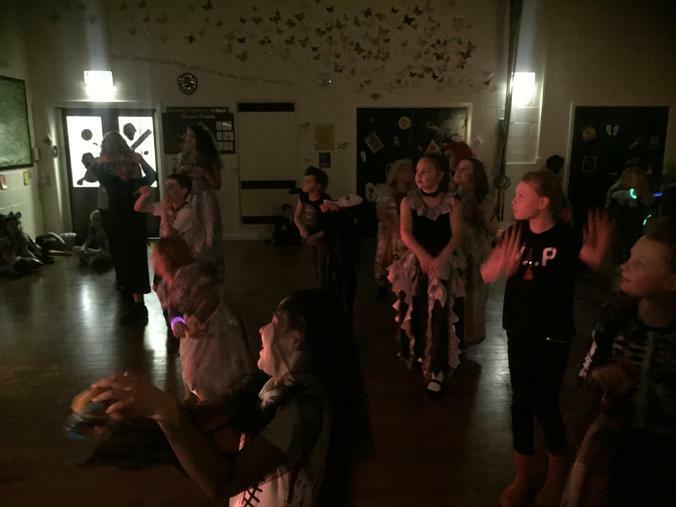 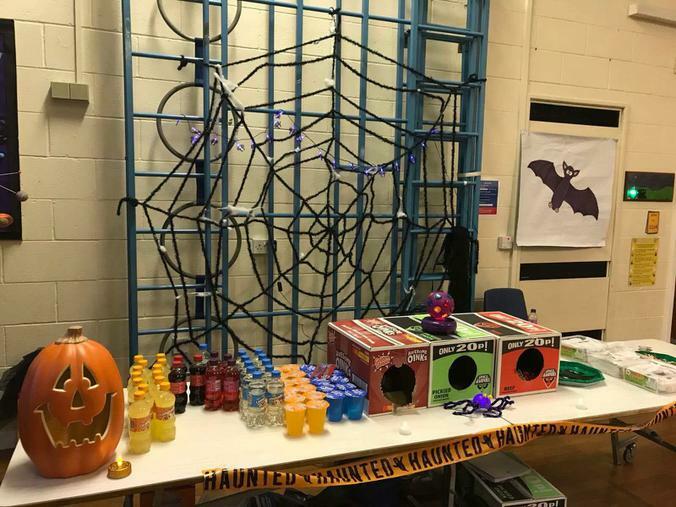 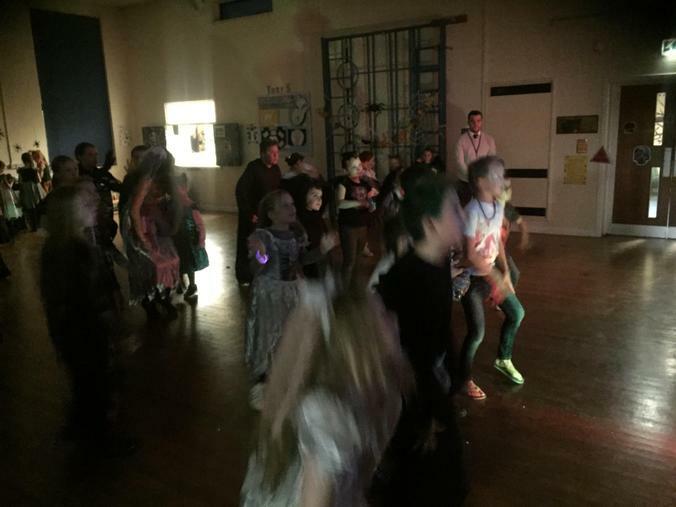 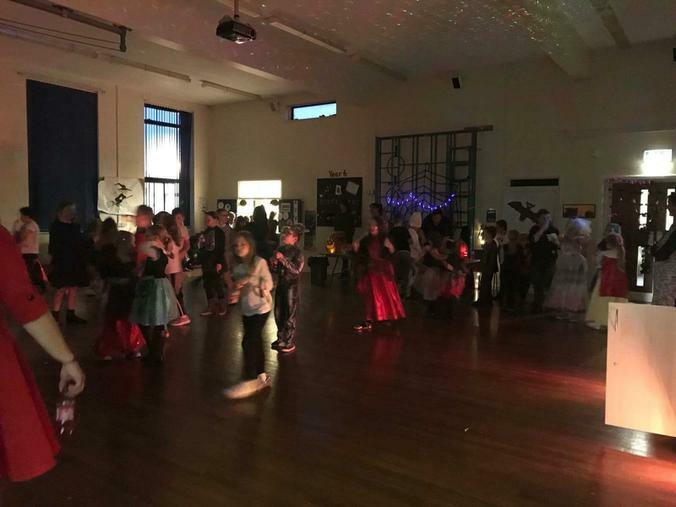 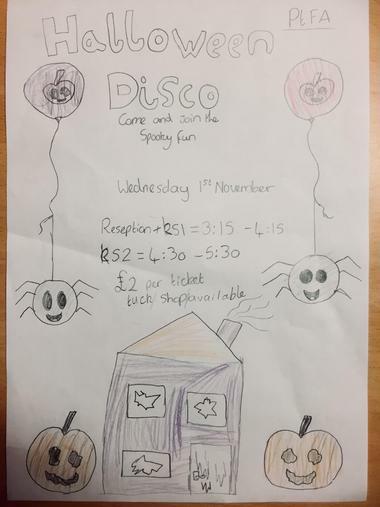 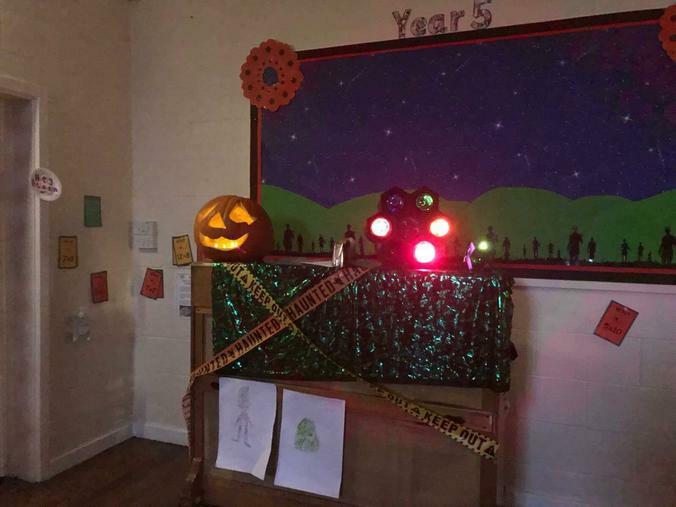 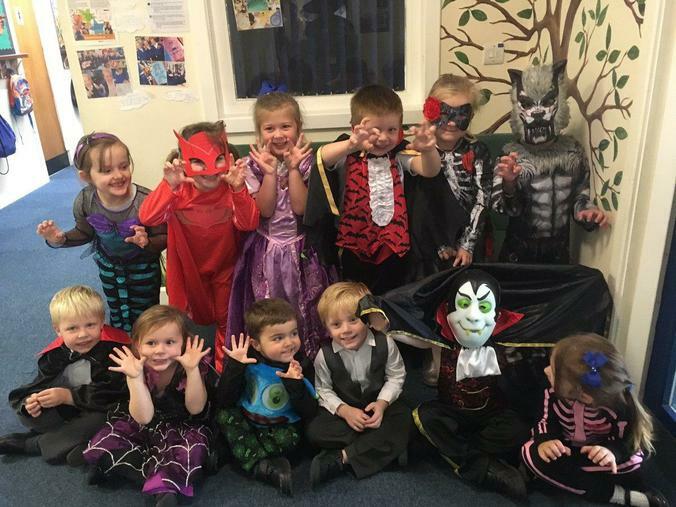 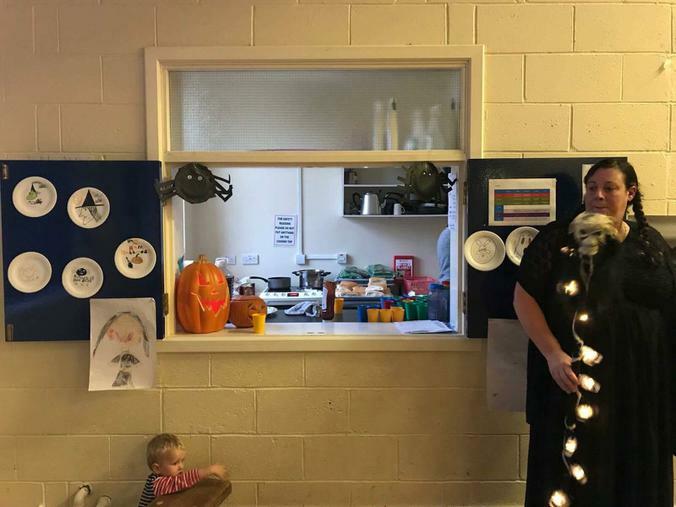 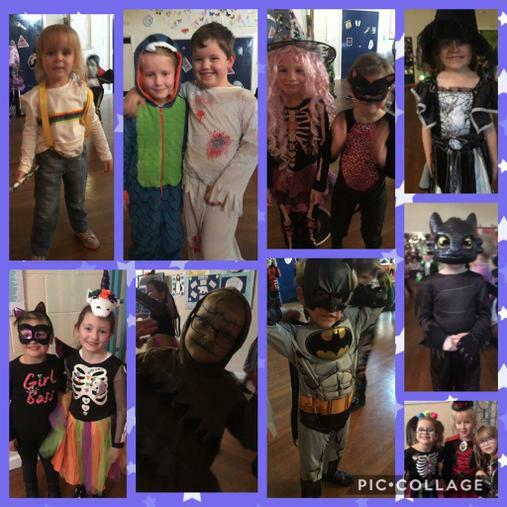 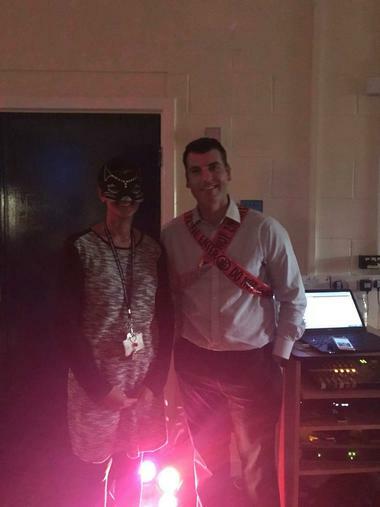 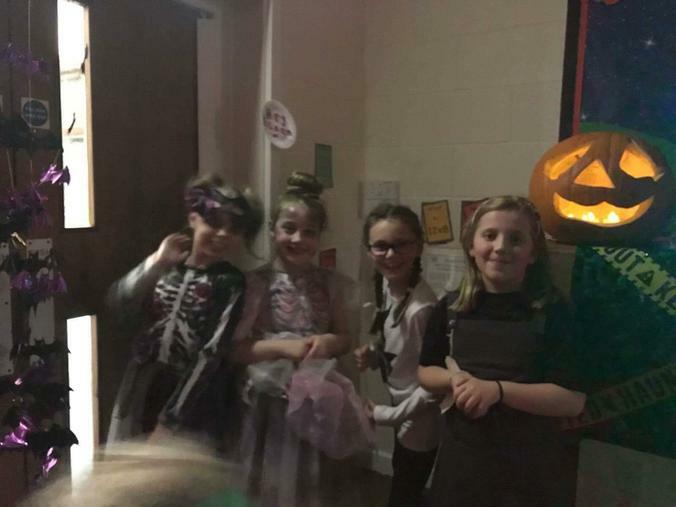 Super scary photos from our Halloween disco! 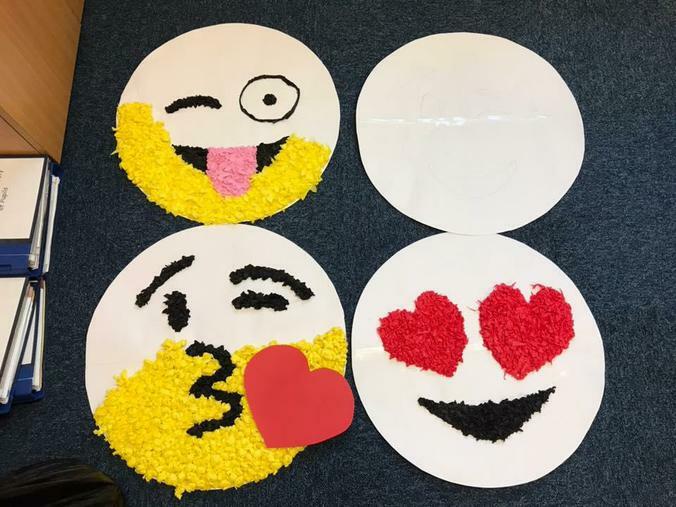 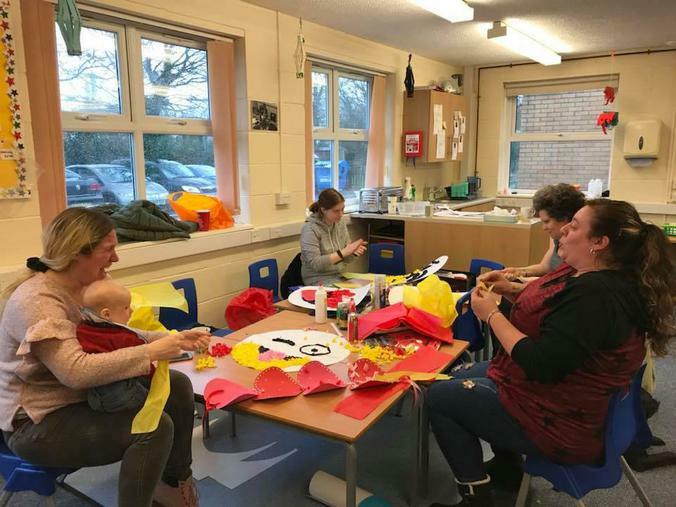 Preparations well underway for the Valentines Disco! 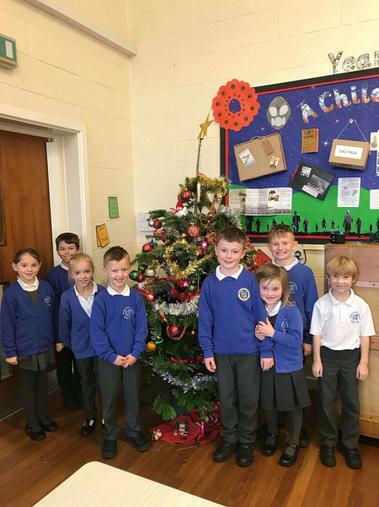 Thanks to a donation from our brilliant PTFA, the children have now got lots of new books for the library. 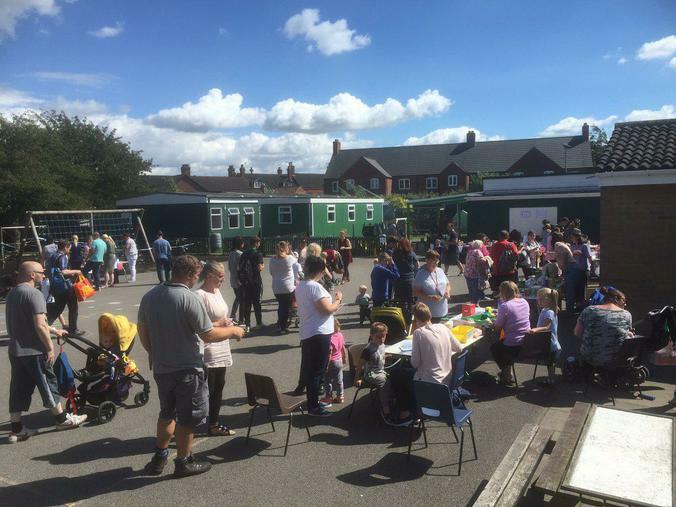 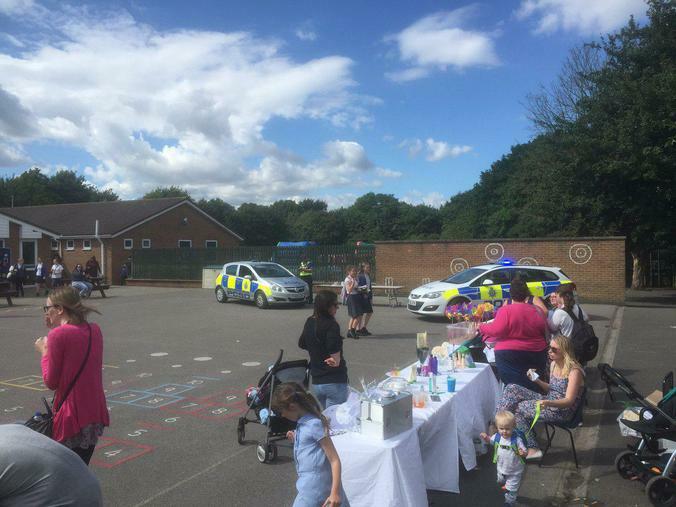 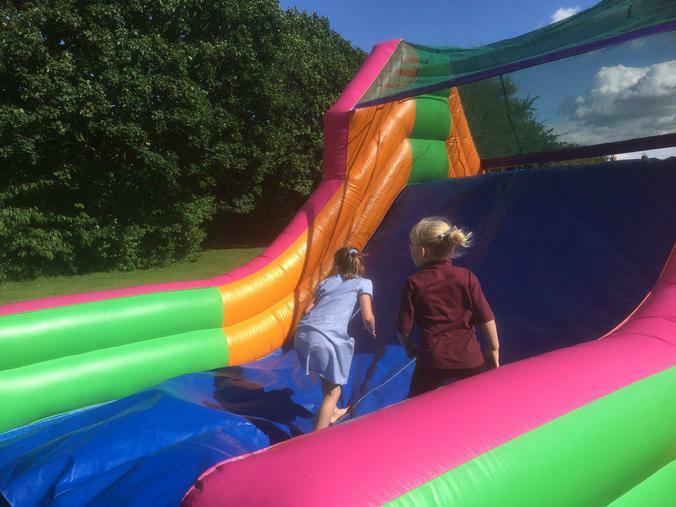 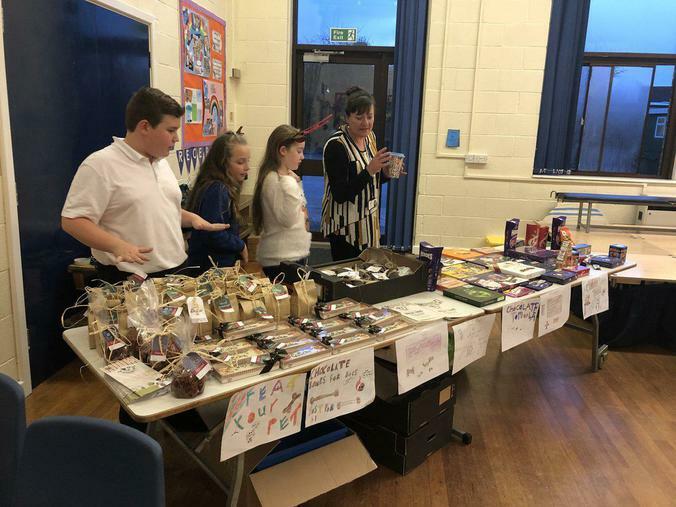 Our summer fayre as brilliantly attended- as always! 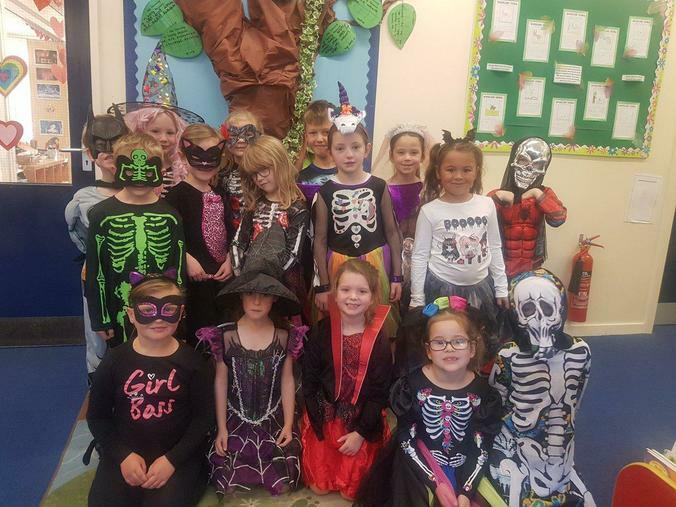 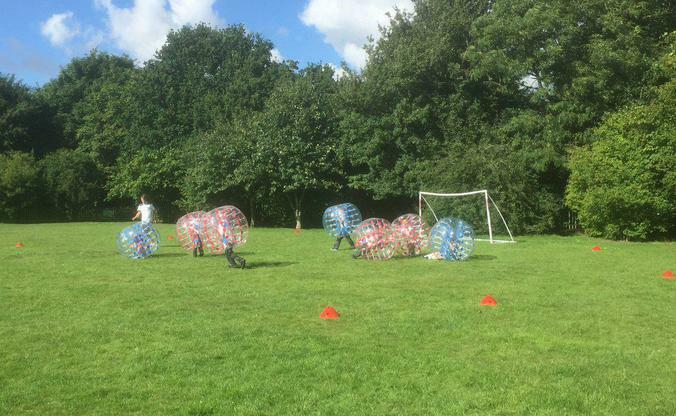 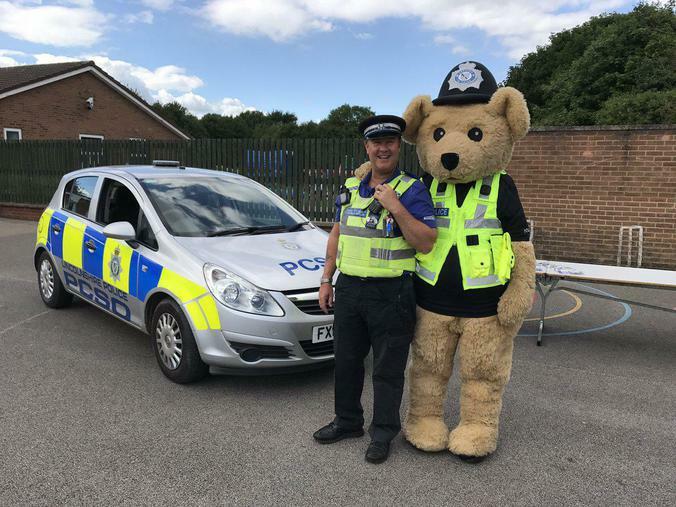 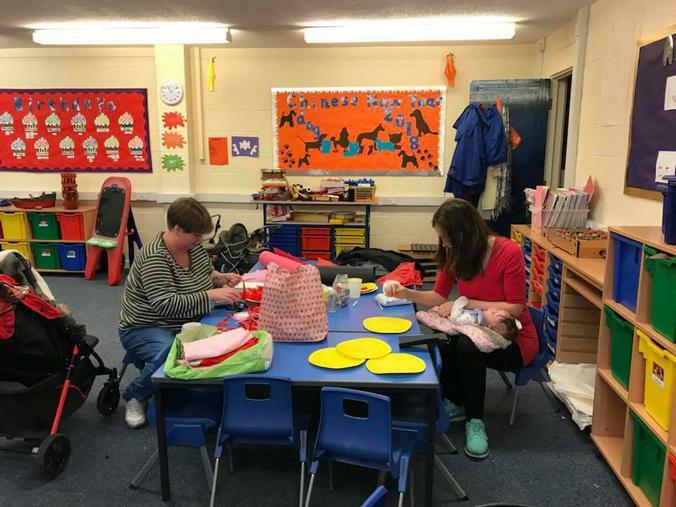 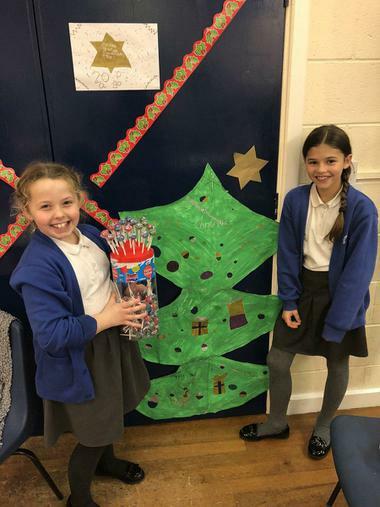 Spilsby Primary PTFA Information Page Follow our Facebook page to find out what the PTFA does for school.